This presentation is from February 2019 at the Social Enterprise Unconference where I shared everything I have learned about how to create a podcast. 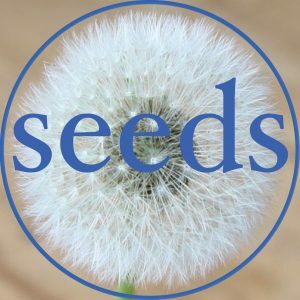 The original video from when seeds podcast was first launched September 2017. Law Fest 2018 presentation on disruption in the legal industry. Conference at Te Papa – session on social enterprise. Shanna Moe presenting her TEDxYouth talk in October 2018. Session on new legal structures for social enterprises way back in early 2017.